to Graeme Bishop for all his hard work on July 15 at the park as well as his excellent work with the media. to Rosie for running the 50/50 draw. to Pam for driving George to the Hospital after his injury. 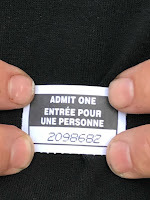 and to all the members of the DMSL, friends and family who donated food and bought food and drinks at the B.B.Q as well as for the 50/50 draw we raised $632.00. On Rock received $316.00. 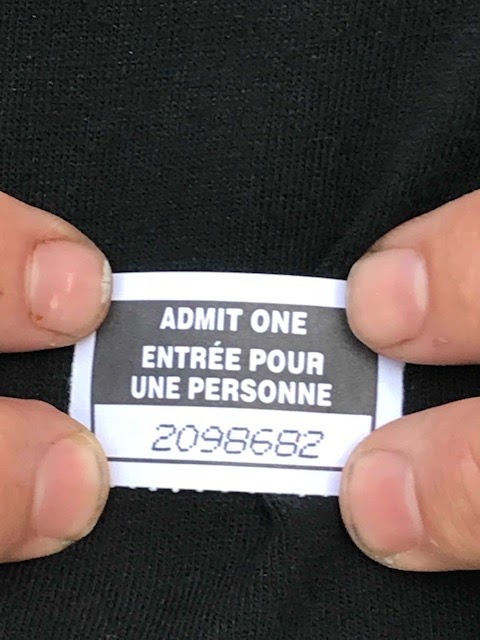 The winning ticket from the draw is 2098682 The winner has till July 29, 2018 to claim their winnings. 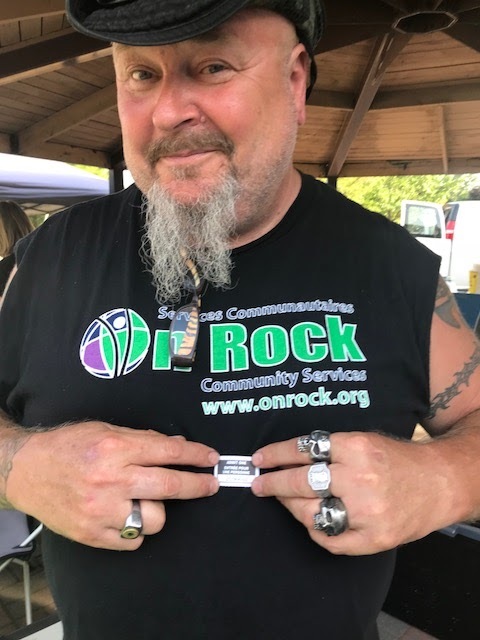 If the money is not claimed it will be donated to On Rock.